Real beauty product reviews from real women. I don’t know about you – but sometimes I could use help selecting beauty products and cosmetics. There are so many to choose from, I'd like to hear some feedback before making a decision. Which skincare products are worth the money? Which anti-aging tips really work? What home remedies are worth trying? I find it really helpful to hear honest opinions and reviews about the latest anti-aging treatments, beauty products, or cosmetic procedures. I'm sure you feel the same way…………….So please share your opinion, experience, or reviews with everyone. Let’s help each other make smart decisions. We’d love to hear what you think. I'll also post my results and reviews with products I've tried. 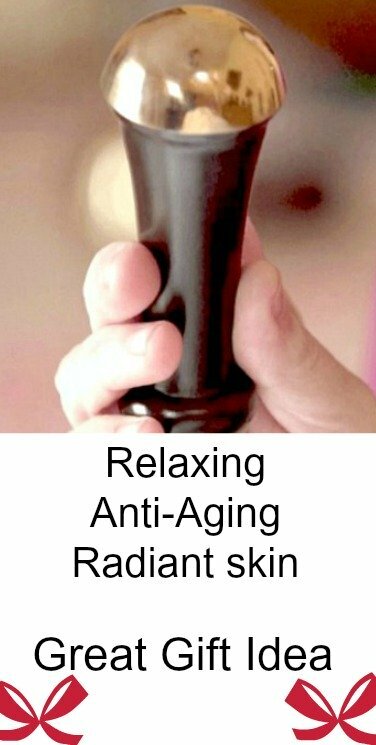 Facial Massage Tips with the Kansa Wand - My personal experience with this massaging wand. Under Eye Puffiness - On a mission to find the best under eye firming gel that can help tame my eye bags. 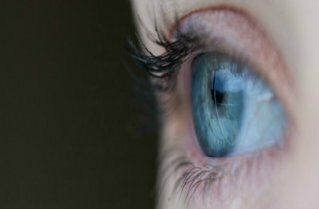 Beauty Tips for Aging Eyes - See before and after pictures here. Face and Eye Cupping Therapy - It's not often I get so excited about this anti-aging therapy. Olay Regenerist Wrinkle & Pore Vanisher - How well does it really work? ORIGINAL Preparation H for Puffy Eyes - I found the original Preparation H formula. Here are my results. My Retinol Cream Reviews - I've tried a few drugstore and online retinol creams and serums over the years....And here are my results. Under Eye Lines - I tested Peter Thomas Roth FirmX against Easy Eye Solution Instant Eye Tuck. See which one helps hide under eye lines better. 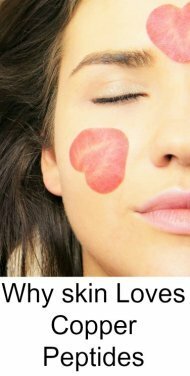 Face Cream with Retinol - My cheap beauty tip for creating your favorite face cream with 1% retinol. Roloxin - Not An Anti-Wrinkle Peptide - But women swear this mask reduces face wrinkles. Gel or Liquid Eyeliner - Which is one best for women over 40? How to apply? My favorite pick. 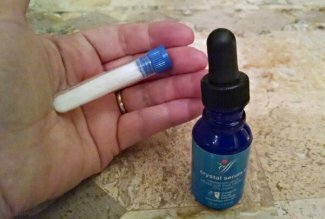 Hyaluronic Acid Cream - How many hyaluronic acid creams and serums have you tried before you realized that they just don't work as expected? 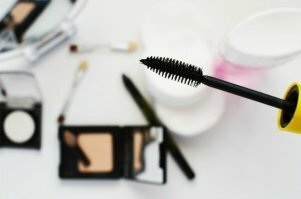 My 2 Best Eye Care Products - 2 eye makeup products that I can't live without. Garnier Eye Cream - Here's my take on this inexpensive eye cream. 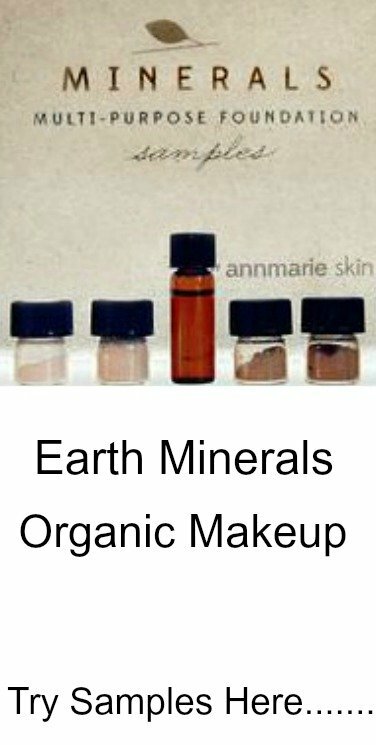 Best Oily Free Eye Cream - Most eye creams contain a lot of oil, but it you like a more matt oil free eye moisturizer, check this out. 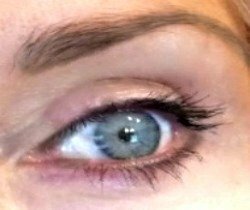 My Remedy to Hide the Bags Under My Eyes - So far, this is the best remedy I've ever tried to reduce the look of bags under my eyes. 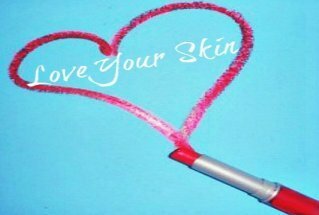 Eliminating Sun Spots on Skin - What worked for me - Forget natural remedies, they didn't work for me. LifeCell Anti-Aging Cream and other Beauty Product Wonders. Dark Eye Circles - Looking at pictures of myself during childhood, I can't help but notice my dark eye circles before anything else. What is BB Cream - My rants and reviews. Facial Exercises vs Botox - The pros and cons of both.